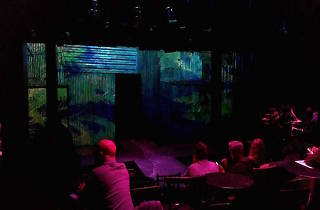 The Magic Theatre is known for producing bold, innovative plays. Over the last five-years, 22 of the 25 plays that have graced its stage, including 2012’s Bruja by playwright Luis Alfaro, have gone on to success in Los Angeles, New York and abroad. 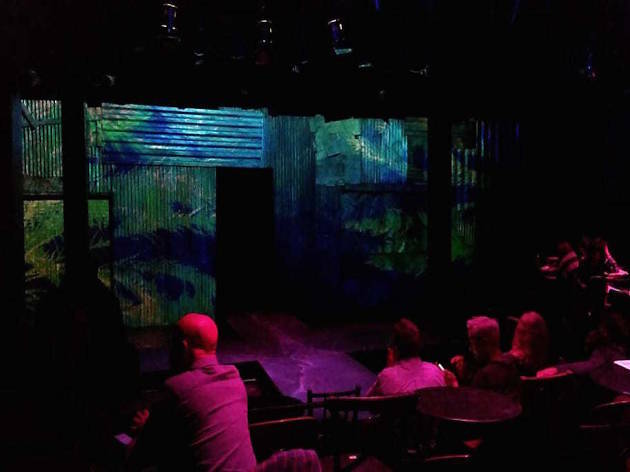 Housed in a simple Fort Mason space, the Magic Theater’s focus is on writing and performance and, with this, they’ve been wholly successful, attracting Pulitzer-prize winning dramaturges like Sam Shepard and respected actors like Danny Glover and Sean Penn.